Our list of special guest speakers has just been expanded! This Friday, September 20th, will definitely be one of the best Open House events in the history of the company. 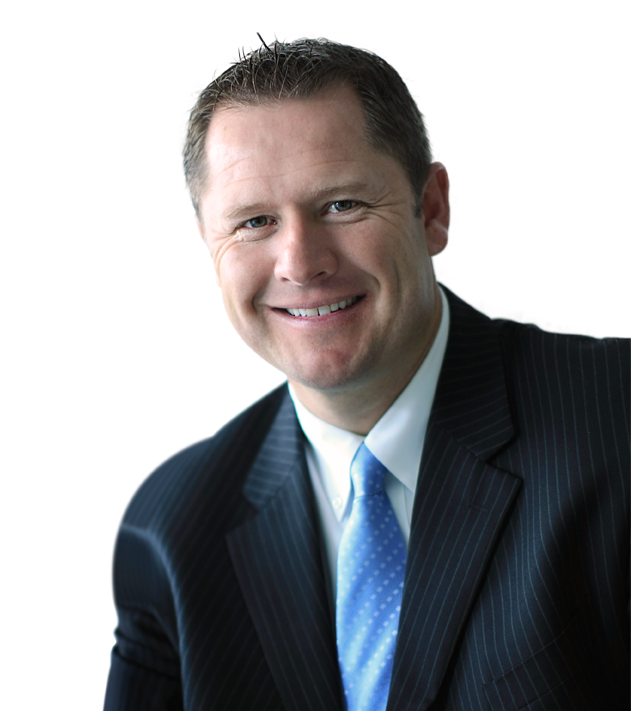 Scheduled to speak at Synergy HQ following the tour is company Founder and CEO Dan Higginson. Hear about the mission and vision of Synergy WorldWide directly from the man who started it all. Mr. Higginson is an enthusiastic speaker, passionate about the potential of each Team Member willing to share the Synergy Advantage. 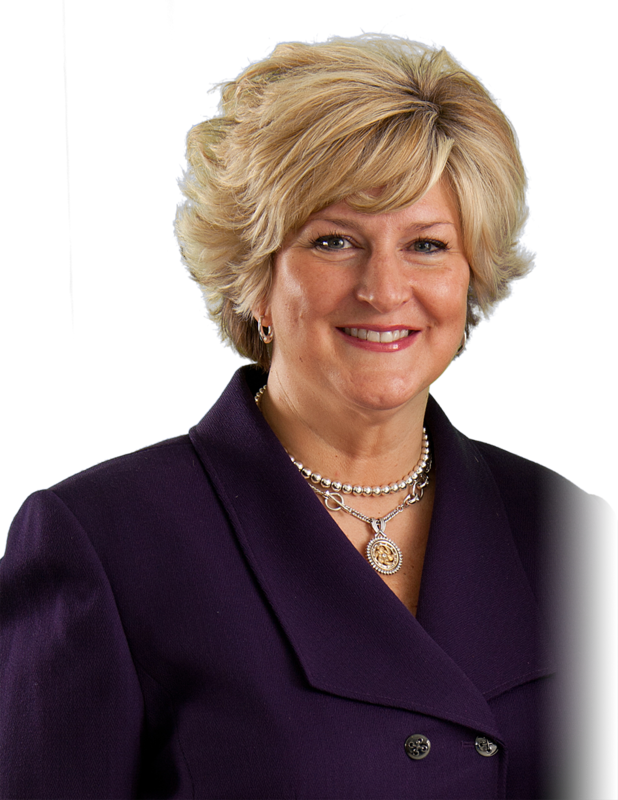 Following the message from Dan Higginson, Open House attendees will have the pleasure of hearing from Million Dollar Club Member and Double Presidential Executive Dianne Leavitt. Anyone who has heard Mrs. Leavitt speak before can attest to her talents and ability to inspire. She has had an incredible journey in achieving success with Synergy, and she is happy to help others to do the same. Also, as previously announced, Dr. Joseph Prendergast will be in town to discuss the “miracle molecule,” and to explain why he has been a pioneer in l-arginine research for decades. 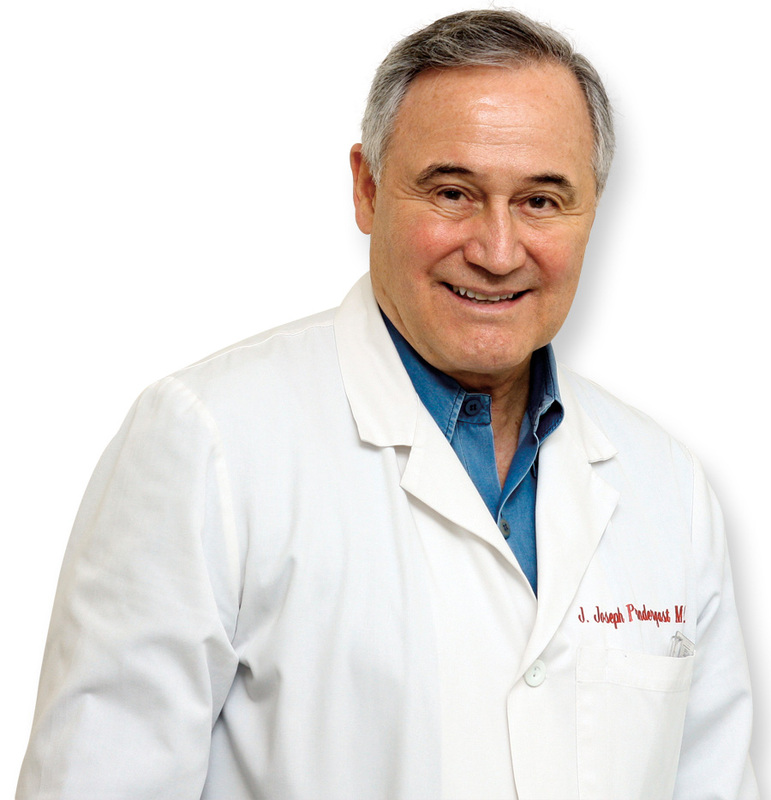 Dr. Joe is the expert behind ProArgi-9+, dedicating his life to helping everyone he meets. This is your chance to meet Dr. Joe yourself and learn how the science of ProArgi-9+ can enhance your life. Truly, this is an Open House you will not forget, and one you will not want to miss. Invite your guests, arrange your schedules, and be sure to attend this exciting event. To see a detailed Open House agenda, click here. It all starts at 1:00 PM at the manufacturing facility in Spanish Fork UT. The following day, Synergy WorldWide will be hosting an equally unforgettable Gold Camp. We invite you to register now for the last remaining seats and learn how to maximize your commissions, build a solid foundation for your business, and expand your reach as a Synergy Team Member.